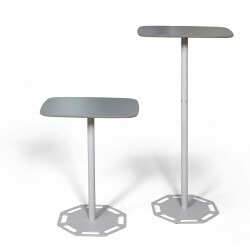 This entry was posted on April 14, 2019 by admin. 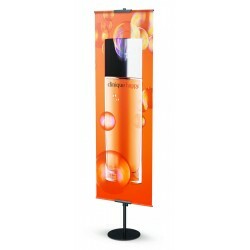 You can hang a fabric banner on the storefront to advertise your business or a product. 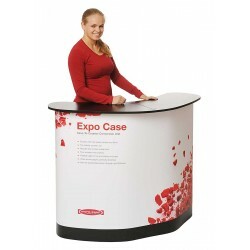 Want to explain your services in detail? 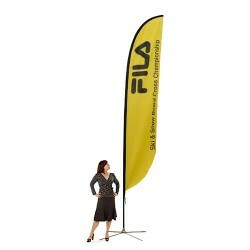 The banner can do the job for you! 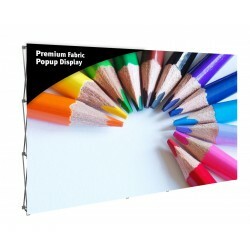 Small businesses often use our banners to display product pictures, advertise a sale or discount, or even to make an announcement. 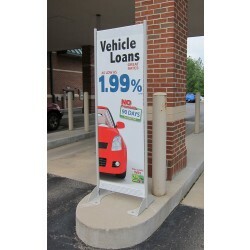 There are dozens of creative ways to hang a fabric banner; you could get grommets installed so that they’re easy to hang or attach velcro strips to wrap the banner around a surface. Do you have a stall at the farmers market? Looking for decoration ideas for birthday parties and other events? 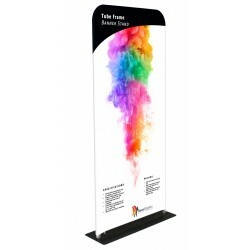 Do you have a conference and need signage to guide guests to the conference room? 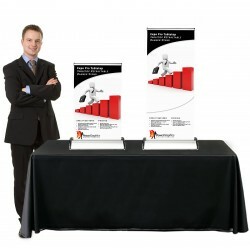 Are you looking for welcome signage to welcome guests? 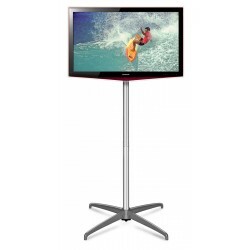 Looking for something interesting and visually appealing, and yet easy to set up and use? 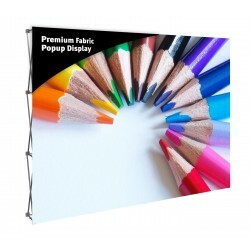 Buy fabric banners! 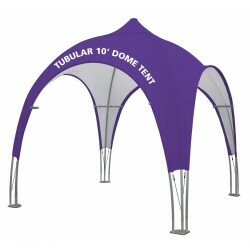 They’re not only versatile but affordable as well. 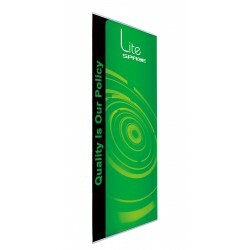 Fabric banners are easy to store and carry and such is why they’re preferred as temporary signage. 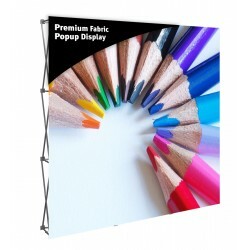 Banners aren’t restricted to business use only; you can also hang them as tapestries to make a unique statement. 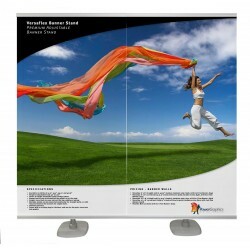 And if you are looking for unique headboard ideas fabric banners can be an excellent option. 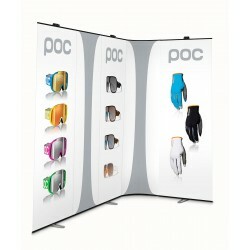 Are you looking for fabric banners, banner stands, and other trade show displays? Call us!